In addition to collecting, preserving and mediating, research is also a central task of the Landesmuseum Hannover. The interdisciplinary research creates a scientific basis for exhibitions from the extensive collections in the fields of natural history, ethnology, archeology and art. In the context of lectures, courses, publications and educational offers, the knowledge is made publicly accessible. Through conservation and restoration, the cultural heritage, which includes extremely fragile exhibits, can be presented in exhibitions. The objects are protected against decay and preserved for future generations. The most valuable possession of the renowned medieval collection of the Landesmuseum Hannover includes a major work of the International Gothic around 1400, the so-called Goldene Tafel, the former high altarpiece of the Benedictine Monastery Church of St. Michaelis zu Lüneburg. The Landesmuseum preserves the two wing pairs of this large altarpiece, the surviving parts of the treasury from the former shrine can be found today in the Museum August Kestner. 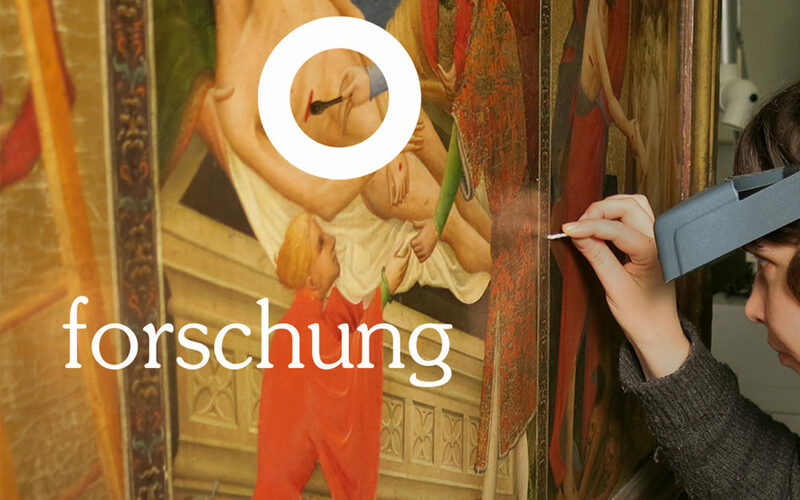 After several years of preliminary work, the time has finally come: Thanks to a grant from the Volkswagen Foundation, the non-European collections in Lower Saxony can now be extensively researched. Under the aegis of the Hanover State Museum, the company's own holdings and ethnographic collections in Göttingen (Georg August University), Oldenburg (Landesmuseum Natur und Mensch), Hildesheim (Roemer and Pelizaeus Museum) and Braunschweig (Städtisches Museum) under the magnifying glass. 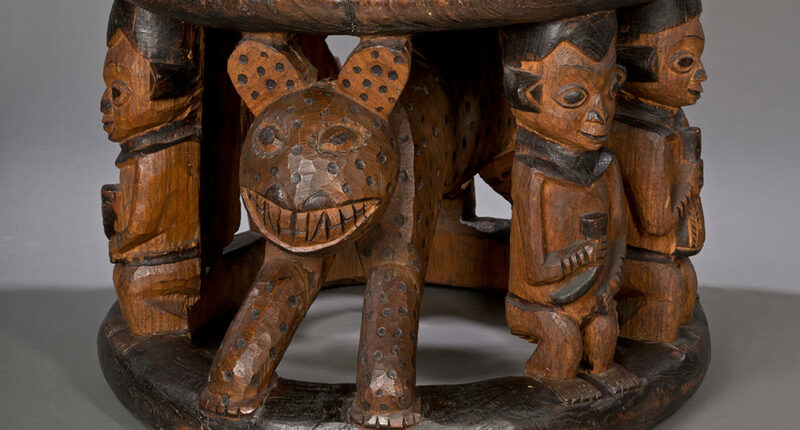 The collaborative research project "Provenance Research in Non-European Collections and Ethnology in Lower Saxony" examines the genesis of these collections in the colonial period and thus opens up a largely untreated area in German-speaking countries. Based on objects from academic and museum anthropological collections of high scientific and cultural - historical relevance in Lower Saxony, the question will be investigated, how ethnographica in the colonial period as well as in the decades immediately before and after that under which legal, social, political, economic and scientific political conditions Ways to Europe found. It is also necessary to ask what impact these objects had on Europe - whether they contributed to the legitimization of colonial rule, spread ethnological or art historical knowledge, were primarily of economic importance, or served for example in "people's shows" of entertainment. Provenance research is a historical subdiscipline dedicated to the study of the origin (provenance) of art, cultural and archival goods and is used in the field of art history, among other things for the authenticity of works of art. In this classical sense provenance searches were also always at the Landesmuseum (formerly Provinzialmuseum), z. B. for the scientific processing and publication of its own collection holdings, carried out. In recent years, issues of museum ethics have become increasingly important on a national and international level.  Nations, populations and individuals, as well as individuals, are increasingly claiming the return of cultural or natural heritage lost through persecution-induced withdrawal, robbery or capture in wars or armed conflicts, colonization or trafficking. 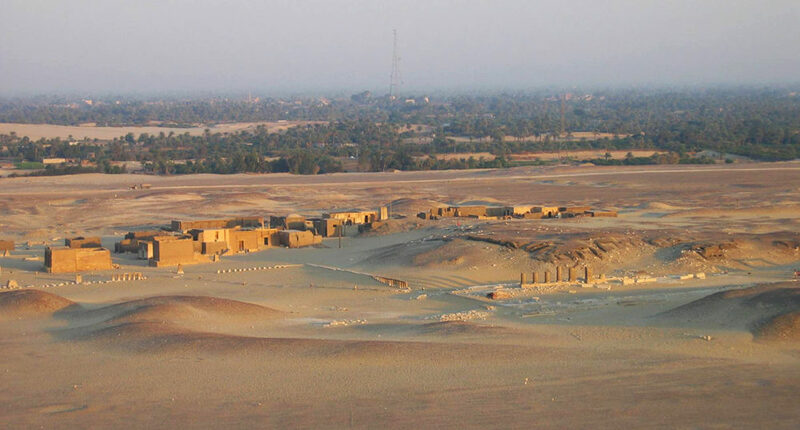 With its diverse tomb buildings made of mud bricks and local shell limestone, the cemetery on the edge of the desert provides a unique view of a burial culture between the Orient and the Occident. Already the first graves to be built around 300 v. The influence of the new Greek rulers on the Nile is apparent. After the conquest of Egypt by Alexander d. Gr. and the founding of the new capital Alexandria, the cultural identity also changed in the 500 km southern Nile valley. Another cut came at the turn of the century, when the Romans took possession of the land.